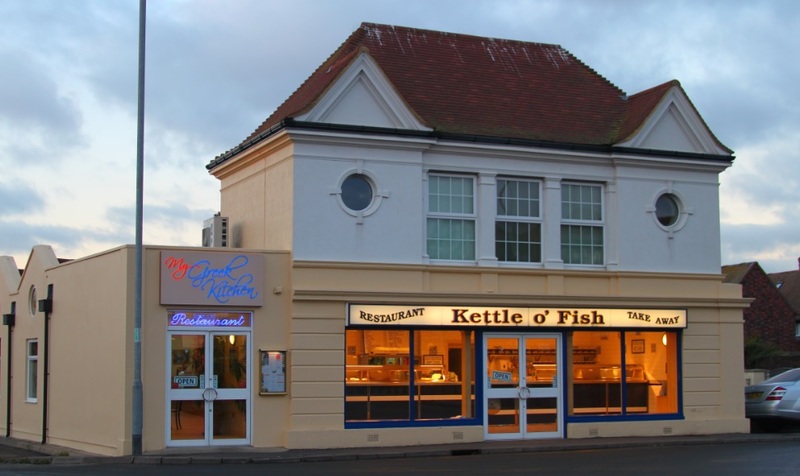 The Kettle O’ fish restaurant has traded very successfully in Rye for the past 12 years. 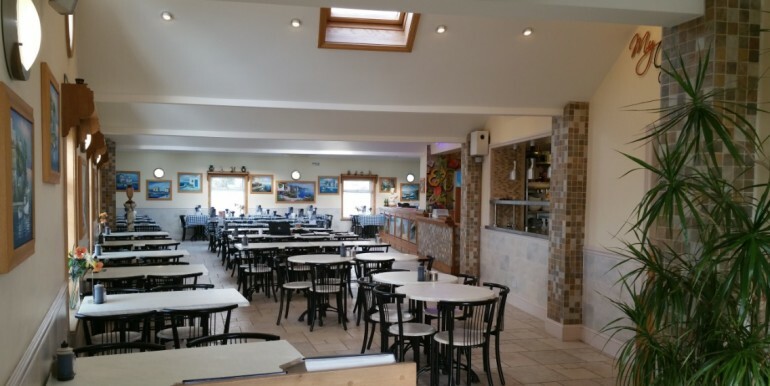 In 2014 planning approval was obtained to extend the building to create hotel accommodation providing a mixture of 16 double & family rooms linking up with the restaurant and planning permission also exists to develop a larger restaurant. The business is unaffected by the proposed disposal as it’s a profitable business with some excellent staff. 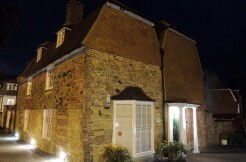 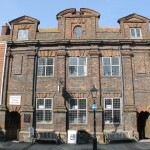 Rye attracts over a million visitors a year, this prime location is only 5 minutes walk from the historic centre of Rye. 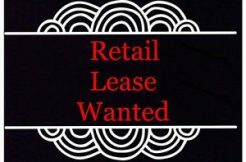 The site is served by 3 adjacent car parks offering in excess of 250 pay & display spaces, 80 spaces are immediately adjacent to the rear. 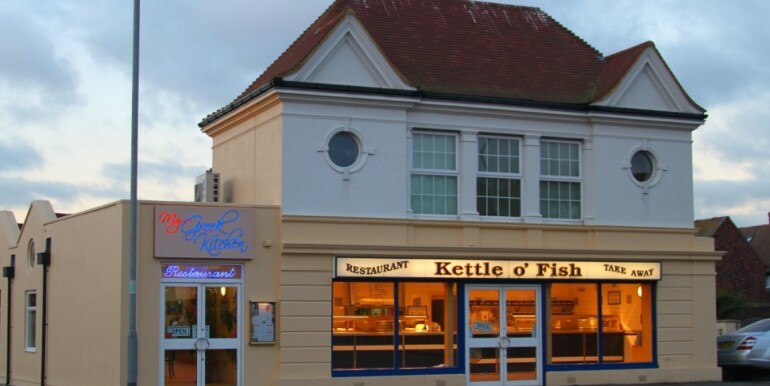 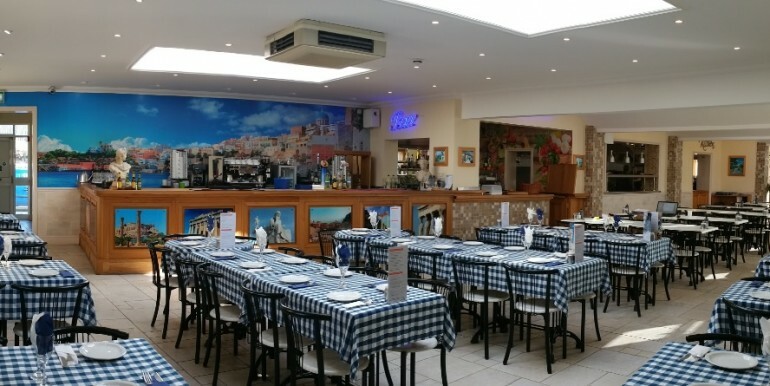 Our Client has secured 4 additional adjacent spaces for the restaurant and hotel use, the site has the potential for complete redevelopment to maximise floor space & volume whilst occupying a prominent location on the a259 coast road that links Dover & Brighton.